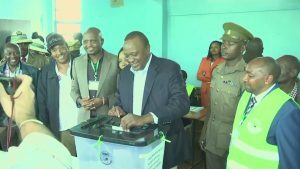 Three days after Kenya’s re-run presidential elections, the incumbent president Uhuru Kenyatta is expected to declare victory. 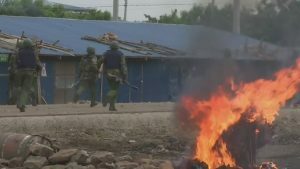 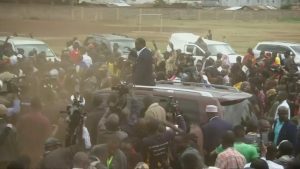 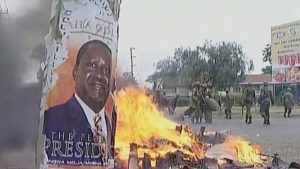 At least six people have died in unrest surrounding Thursday’s vote – which was boycotted by opposition leader Raila Odinga. 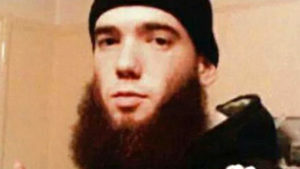 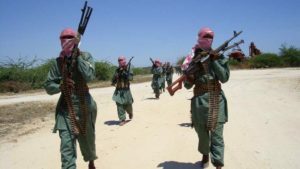 Muslim passengers refused to distinguish themselves from the Christians, despite the demands of militants. 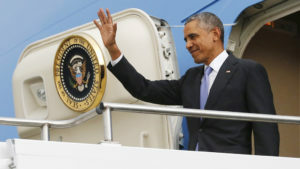 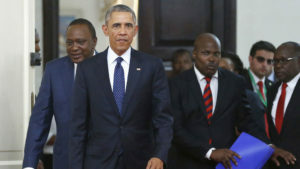 US President Barack Obama says Africa is “on the move” as he makes the first presidential visit to Kenya, his father’s homeland. 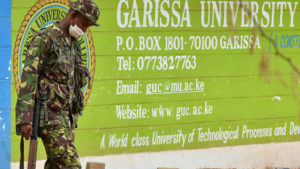 Al-Shabaab militants killed 148 non-Muslim students in the northern Kenyan town of Garissa last month. 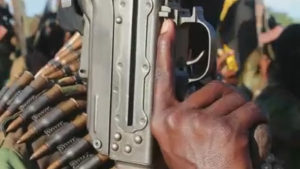 Jamal Osman finds that a growing number of Christian residents are now fleeing the community. 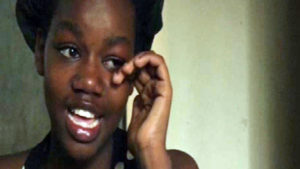 A student, who survived a terror attack at Garissa University College in Kenya, describes the harrowing moment she was forced to run for her life to escape Al-Shabaab gunmen. 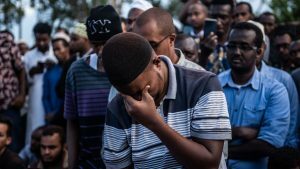 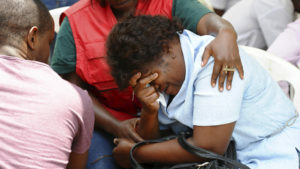 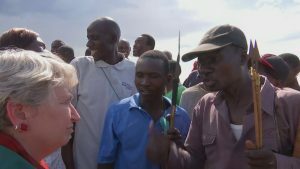 Somali Islamist militants threaten to carry out more bloody attacks on Kenya after the group’s fighters killed nearly 150 people in an assault on a Kenyan university.